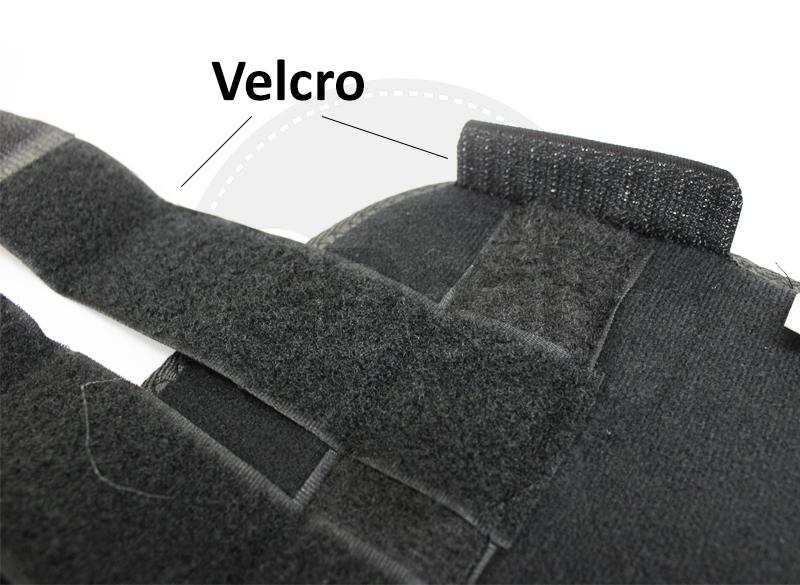 With three adjustable Velcro tabs, you can get just the right support. 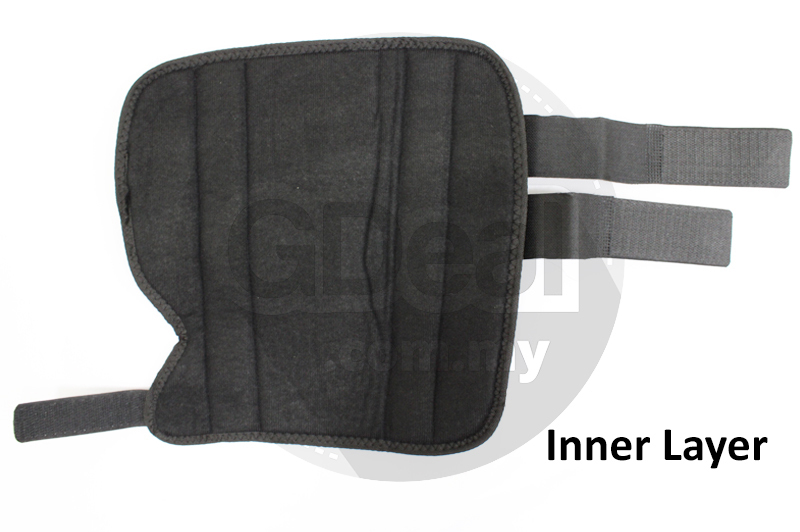 Perfect for wrist stabilization while you recover from sprains, fractures, tendon injuries or surgery. 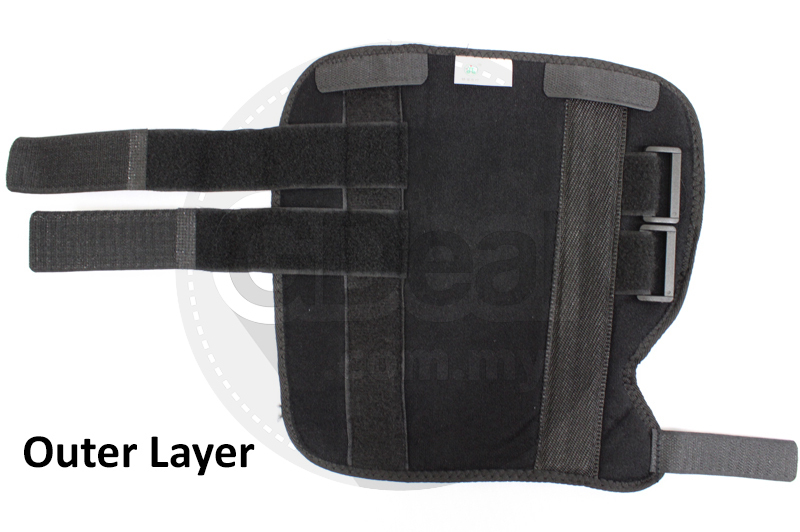 Cushion foam at the core is covered with super soft plush fabric, making this splinted wrist support comfortable for long wear. 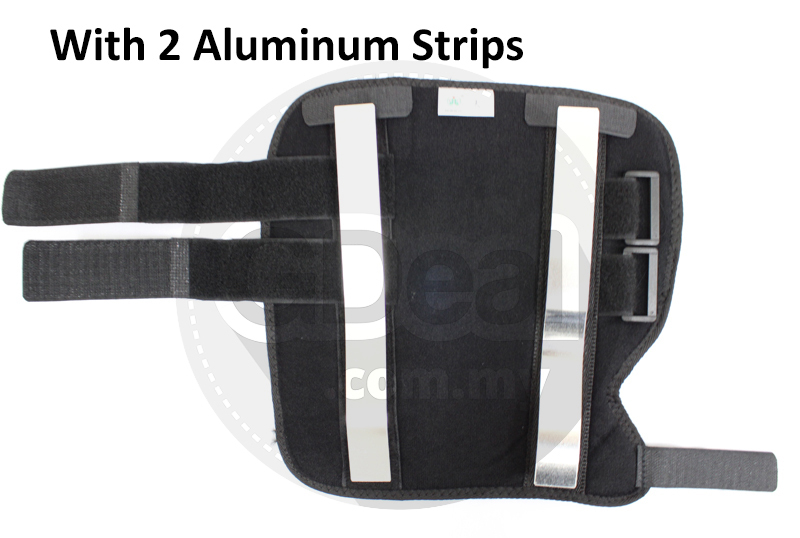 Removable aluminum rib is shaped to your palm offering perfect splinting support. 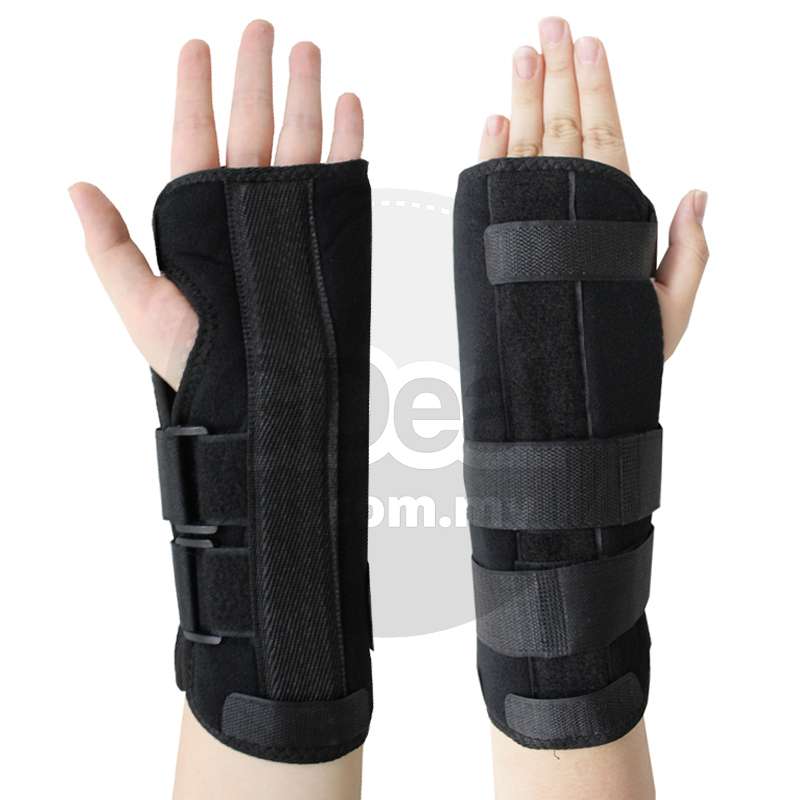 Use brace for CTS, Wrist Pain, Washerwoman's Sprain, de Quervain disease, general wrist pain and Arthritis. 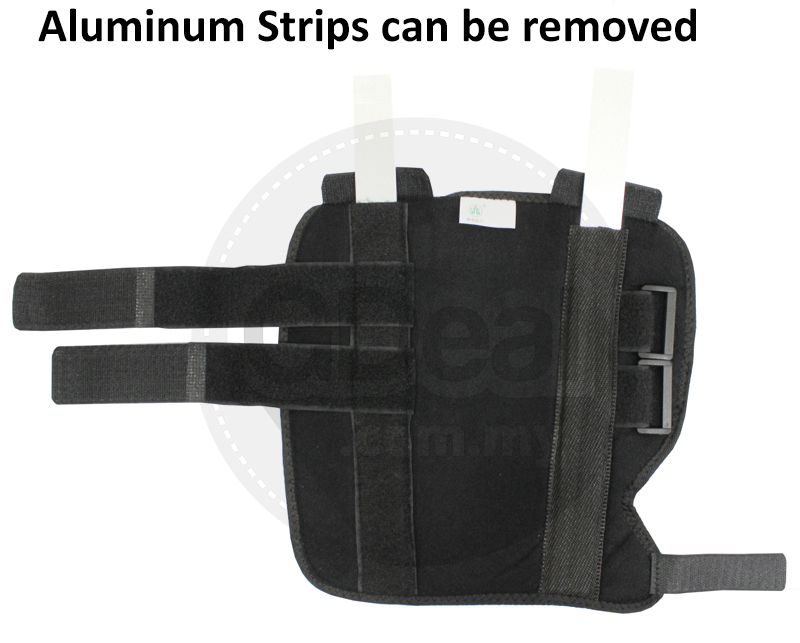 This elastic support brace is ideal for Carpal Tunnel Syndrome, wrist fractures, wrist sprains, repetitive strain injuries and wrist tendonitis in either hand.